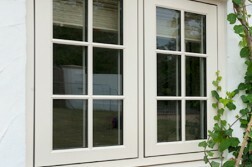 "Lovely windows, good value for money. 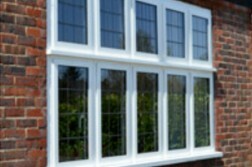 Great personal service from Mark & Ryan"
Astral offers one of the largest ranges of uPVC windows on the market. 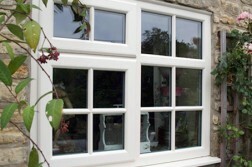 Get an instant online price for uPVC & aluminium windows, doors and conservatories! 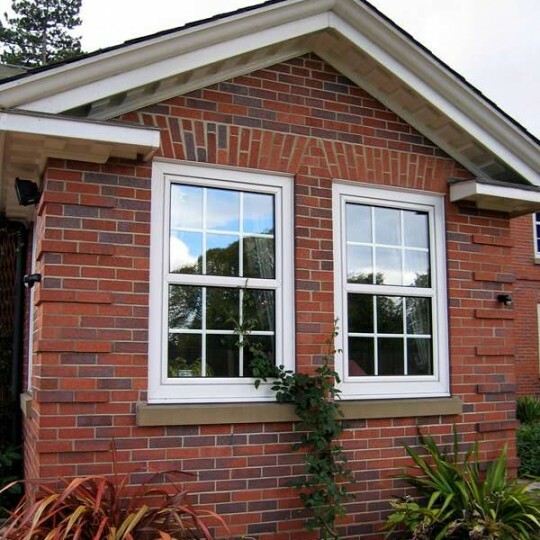 Casement windows open outwards and represent state-of-the-art window and door design, combining traditional styles, high security and high-quality engineering. 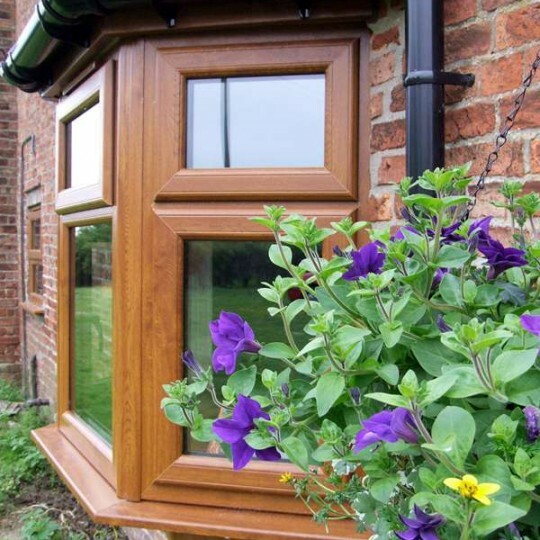 Available in chamfered and sculpted profiles with a range of colours and finishes, it’s easy to find the casement window perfect for your home. 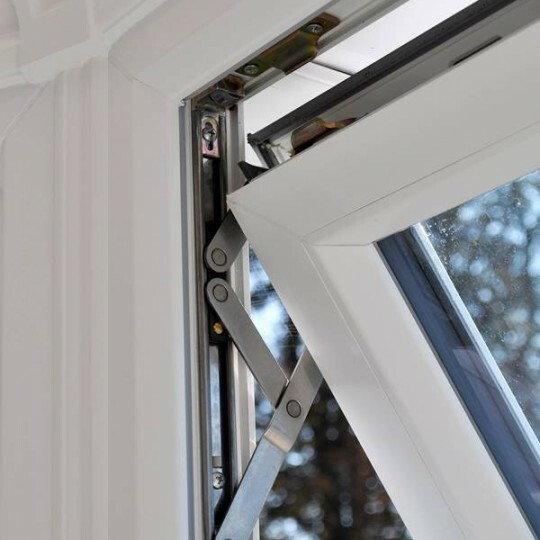 Security features include key locking, internal glazing and hinge protectors. 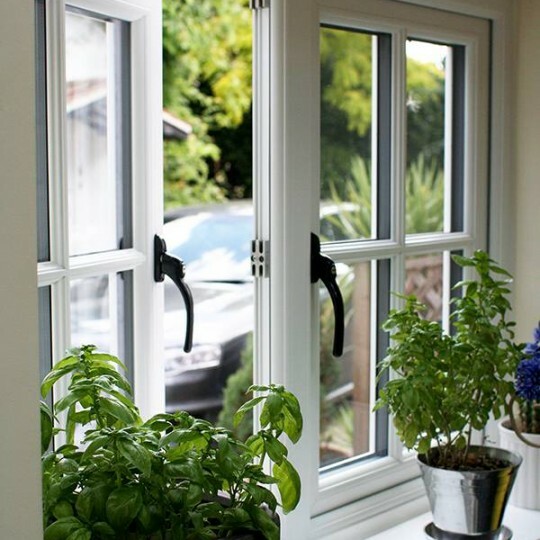 Our Tilt & Turn windows offer the flexibility of tilting for secure, draught-free ventilation and inward opening that eliminates the need for outside cleaning and allows the window to act as an emergency exit. 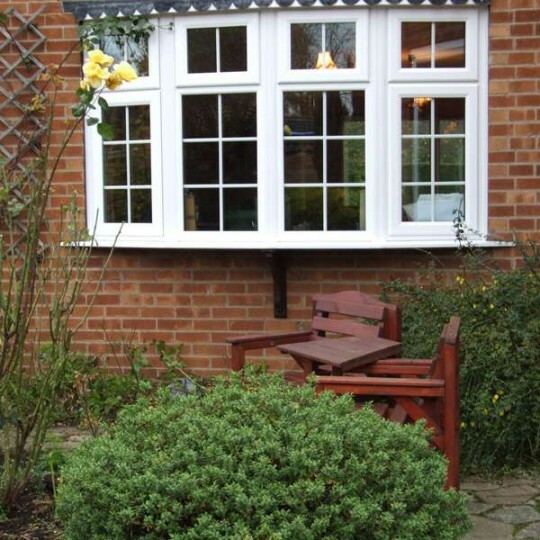 Our range of Tilt & Turn windows maximise the glazing area, enabling a larger than normal inwards opening. 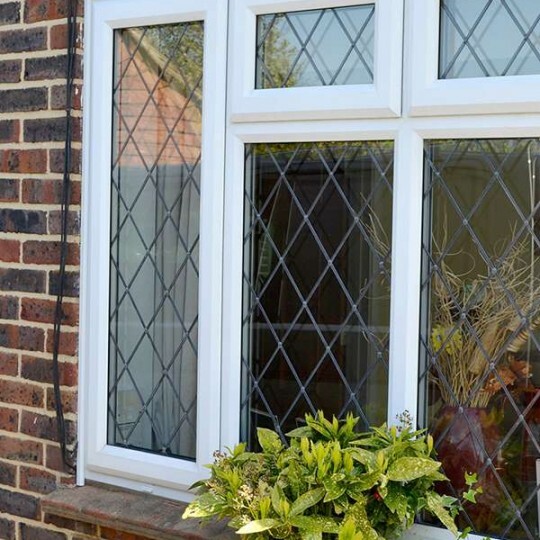 Available in a range of colours and styles, our Tilt & Turn windows have numerous security features and double weather seals for better draught-proofing. 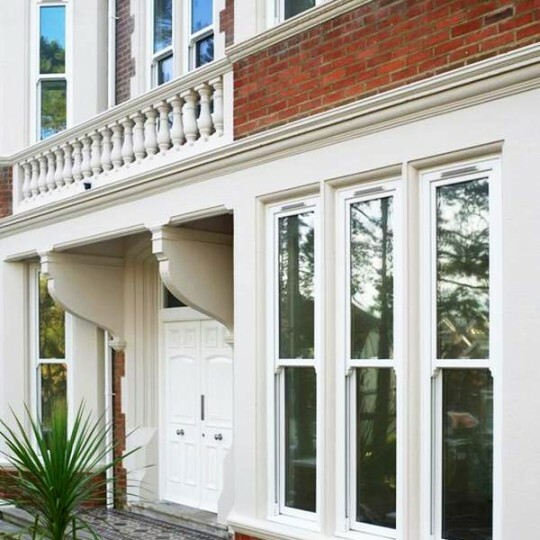 For customers looking to maintain the traditional appearance of wooden sliding box sash windows, we offer PVCu vertical sliding windows that combine high levels of performance with durability. 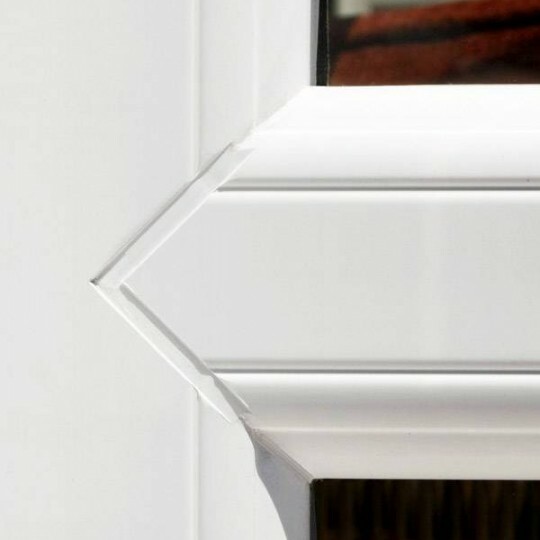 Unlike original wooden sash windows, Astral PVCu vertical sliding sash windows will not warp, twist or need painting as they age. 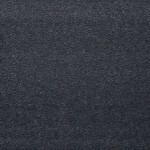 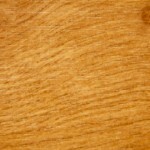 With just a small amount of care, you can depend on years of smooth and reliable use. 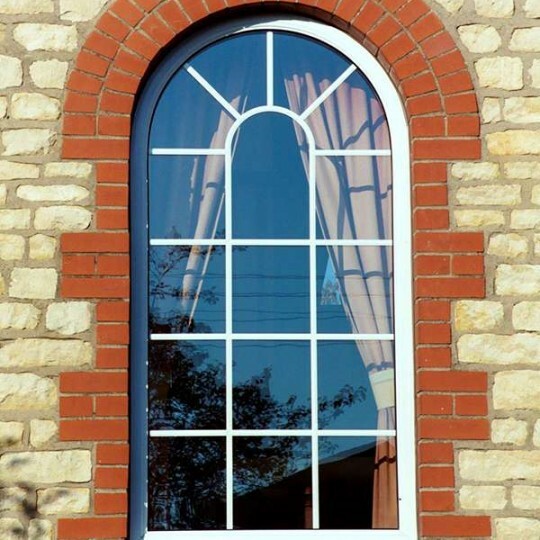 Astral uPVC windows are constructed using the finest low maintenance materials and come in a wide range of colours. 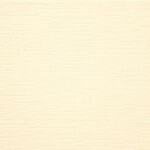 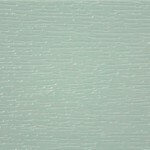 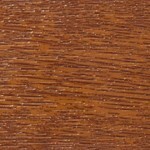 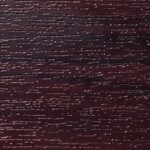 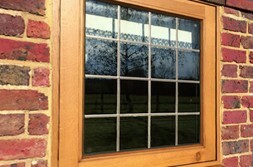 Externally, the eight classic shades shown to the right remain the most popular with our customers. 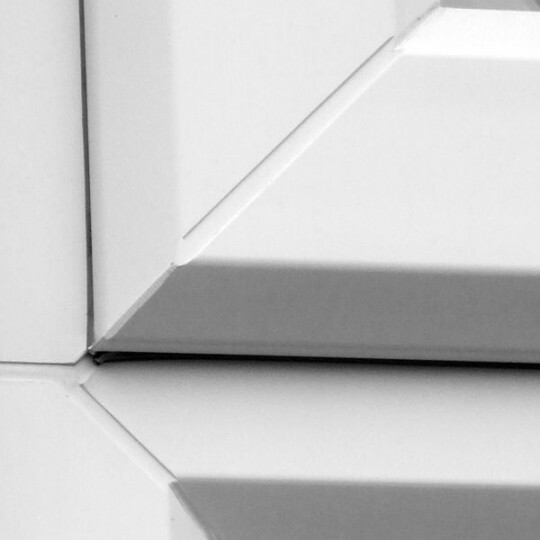 If you need an exact colour match we can supply over 200 RAL colours and our Astral design consultant can help you through this process. 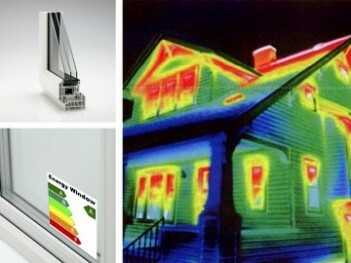 Astral is delighted to offer free upgrades from double to triple glazed units at no additional charge. 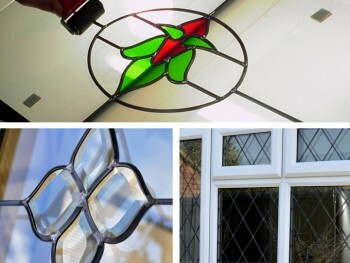 To see our latest offers on triple glazed products click here.